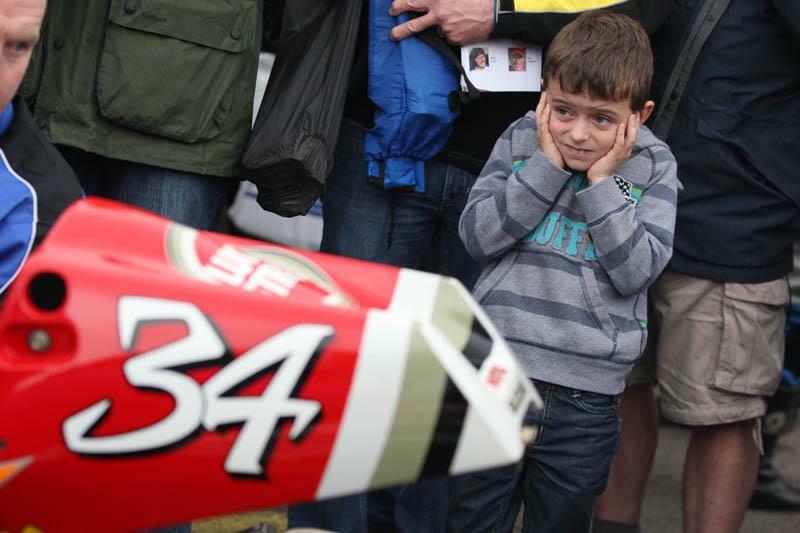 Europe’s largest motorcycle festival takes place this weekend at Mallory Park with a superstar line up. The Past Masters and Star Riders Events will see 1987 500cc GP World Champion Wayne Gardner ride a genuine works Honda RS500 on solo laps. Carl Fogarty and Jamie Whitham will be back on track with an ex-Foggy ‘95 works 916 and an ex-Whitham WSS 600 Belgarda Yamaha. 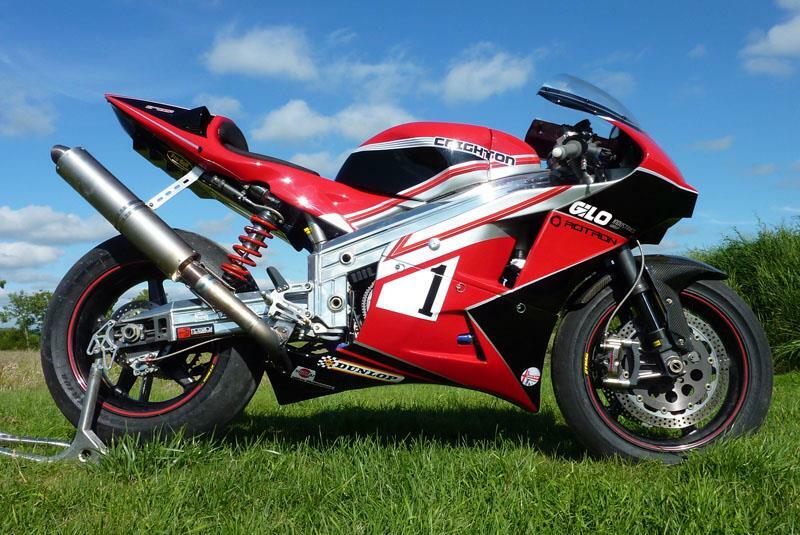 Jamie will also be riding the new 200bhp, 135kg Crighton CR700P rotary race bike. The Honda line up includes TT superstars John McGuinness and Michael Rutter riding an ex-Toseland HRC, joined by Honda Race Team Manager Neil Tuxworth. Phil Read, Mick Grant and Jim Redman will also be riding. 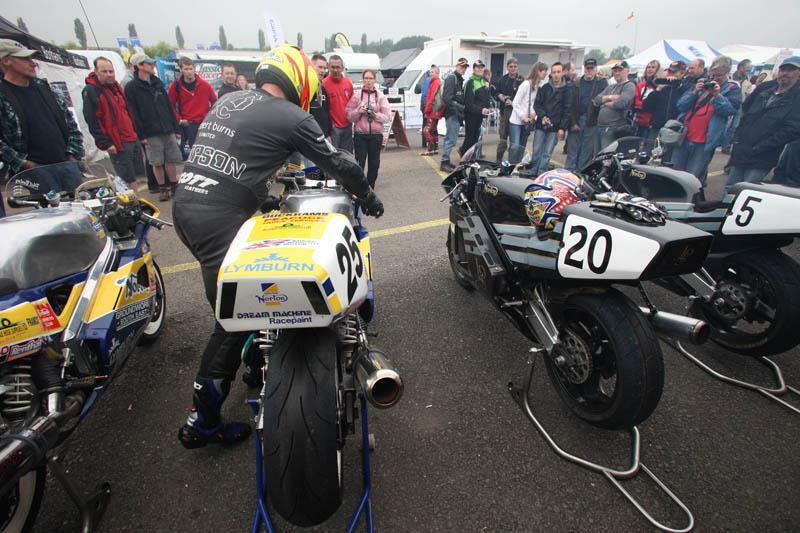 Get up close and personal with both the bikes and riders in one of the most exciting aspects of the festival, the 1970s style free paddock access on Past Masters Sunday. And if all of that isn’t enough to get your juices flowing then the live bands, star interviews, Pre-65 Trials, Straight Line Sprinting, track sessions, trade stands surely will.